Anything from a business website, to an app, a blog, and so on and so forth, has the opportunity to leave a long and lasting impression on a potential customer. Now whether that impression is in the affirmative or negative depends upon a multitude of factors. 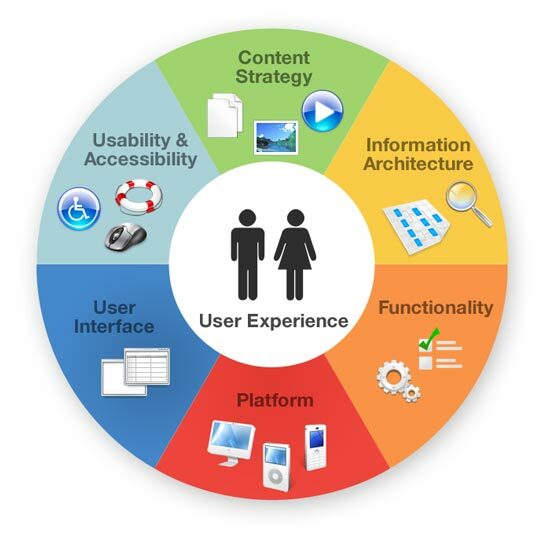 How can you improve User Experience of your website and app? 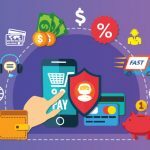 By implementing an effective sales funnel that takes an elaborate consultative approach to help potential customers through the process, you are giving individuals who would have otherwise bounced from your site the ability to go through with their intended requirement thus increased user engagement and at the end of the day facilitating a more beneficial user experience. In order to properly optimize your user experience, you would need to first determine your primary call-to-action you would be optimizing your site and app for. 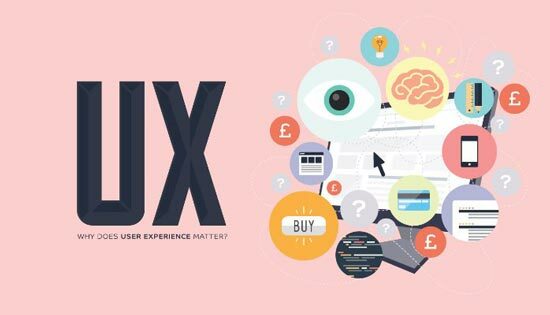 For example: Some sites use “Contact Us” as their primary call to action so everything they would be doing in their UX and design would complement that. Once you have determined what action you would want your users to take, use an A/B test to play with different approaches to see what actually works the best with your target market. Social Media has become the forefront of modern day civilization. With the growing use of social media, a sound social media management strategy paints the picture of a positive user experience. Social media campaigns that make a difference include Influencer and third party marketing, Social Paid Services which include Facebook and Twitter promoted Ads and so on. Competitor Tracking and reporting is a very intensive way of understanding tactics and strategies of your competition. 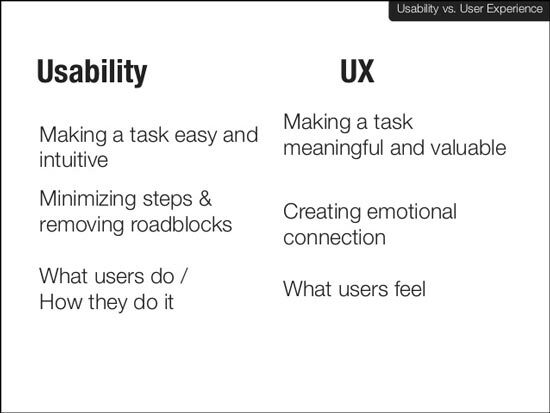 There are a number of tools available today that can be used to initiate a better user experience. These include Social Media Management and consulting services that increase user experience significantly over time. Identifying what works the best is what will set you apart! Tracking what actually is making a difference! With the introduction of cloud services it has inadvertently become easy to track data. But identifying this data to actually make crucial business decisions is very important and not always easy. 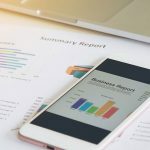 The interpretation of relevant data is a crucial part of providing an ideal user experience, as it helps you to connect better with your customers. Actionable insights rather than completely pure data crunching provide a more qualitative approach. Tracking and Analytics help companies understand how users are interacting with their available digital assets and give you direction in regard to the best avenues that can be used to facilitate and enhance online visitor experience to both your website and app.